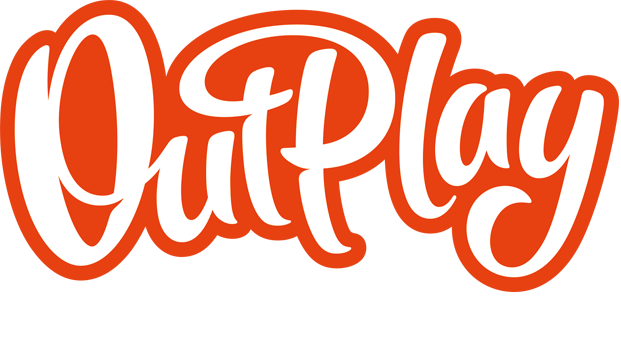 [FIX] Level Progress Missing After Update – Outplay Entertainment Ltd. If you have found that your progress has been lost after you have updated to the latest version of Crafty Candy, this is most likely due to your Facebook account being signed out of the game. Once you successfully sign back into Facebook your progress should be restored! If you find yourself in a new Level after signing in, this is because Level 6 is shown to players as soon as they update to the latest version of the game. Once you complete this Level you will be able to continue your progress in the game. If the Map is showing you above Level 6 you can scroll back up the map in order to find the Level you need to play next; this next Level won't have any Stars underneath it. If you still have the issue, please contact us through Support and we will do our best to help you.